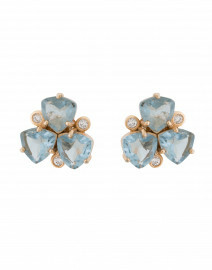 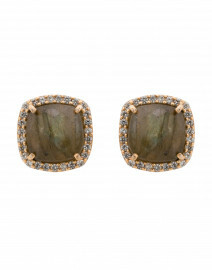 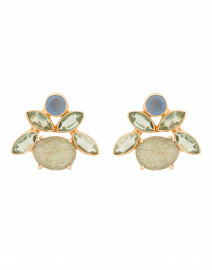 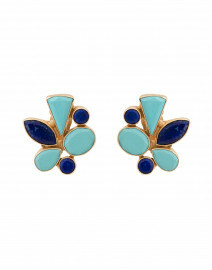 Look to Atelier Mon for feminine statement earrings. 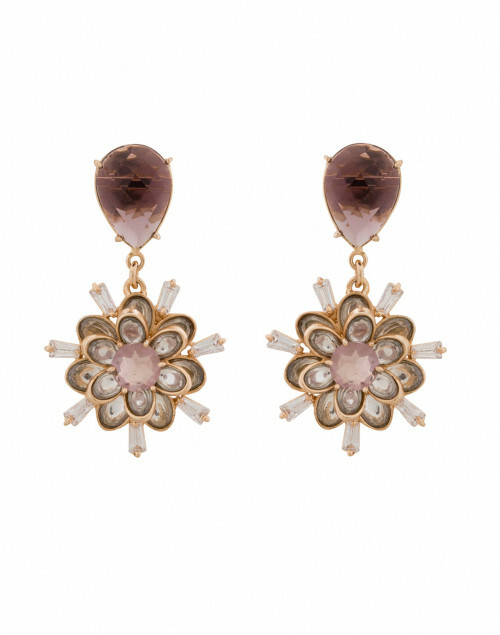 This pair is crafted in India from gold-plated brass, and features a beautiful amethyst and crystal flower design. 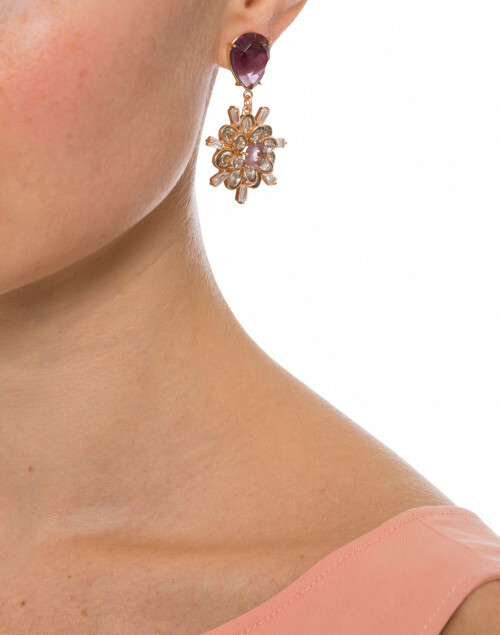 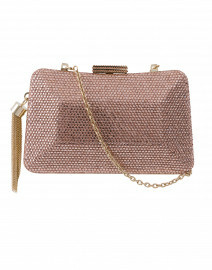 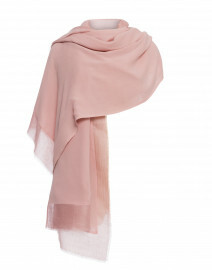 Style yours with a coral pink dress for an effortlessly elegant evening ensemble.